The Australian Council of Social Services has urged Parliament to “quickly resolve” funding to the National Disability Insurance Scheme, as the Senate gets set to choose whether or not to boost the Medicare levy to pay for the scheme. According to an ACOSS position paper the NDIS and health care services need “a fair and robust revenue source” to ensure they are there when people need them. 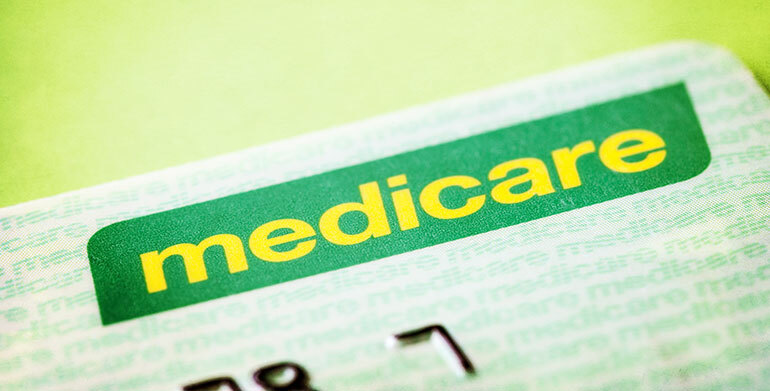 The organisation said an increase to the Medicare levy was “the right way to go”, however it argued any reform also needed to address potential loopholes. It cautioned against making the issue a “political football in the next election”. ACOSS CEO Dr Cassandra Goldie told Pro Bono News it was vital the Parliament resolve “as soon as possible” how the Medicare levy should be increased and reformed to help secure the revenue needed for essential services including the NDIS and health care. “This can’t be left for the parties to fight out in the context of an election campaign, and it shouldn’t need to be since all major parties support both an increase in the levy and the NDIS,” Goldie said. In the 2017 Budget the government proposed to increase the Medicare levy by 0.5 per cent to secure funding for the NDIS and set up a Medicare Guarantee. Labor has supported the move to increase the levy but has proposed an increase limited to people earning more than $87,000 and keeping the deficit levy for individuals earning more than $180,000. 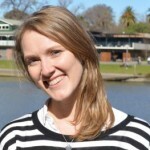 In its position paper ACOSS said, while it welcomed an increase to the levy, neither option resolved “two major problems” that high income-earners can “readily avoid paying it” by using tax shelters, or in the case of the surcharge by purchasing private health insurance, and it has become “too complex”. Goldie called for “a sensible compromise”. “The willingness of both major parties to secure more adequate revenue through the levy is a real opportunity which should not be wasted,” Goldie said. “A sensible compromise would secure the revenue we need by simplifying its design, setting the higher rate and ensuring that people on higher incomes are contributing more fairly to funding essential services including the NDIS. “The current levy and surcharge are complex and lack transparency. Importantly, people on higher incomes with ‘smart’ tax advice can avoid paying their fair share through tax shelters such as salary sacrifice and negative gearing. In the position paper ACOSS proposed four alternative options to reform the medicare levy, including a new Medicare levy with a progressive three-tier tax rate scale, replacing the levy and surcharge with a proportion of personal income tax paid, and including tax-sheltered income in the calculation of the levy. “We urge the Parliament to seize this opportunity to work with the government to get the revenue we need with a better levy design,” Goldie said.